FIGURE 55. OIL LEVEL GAGE. 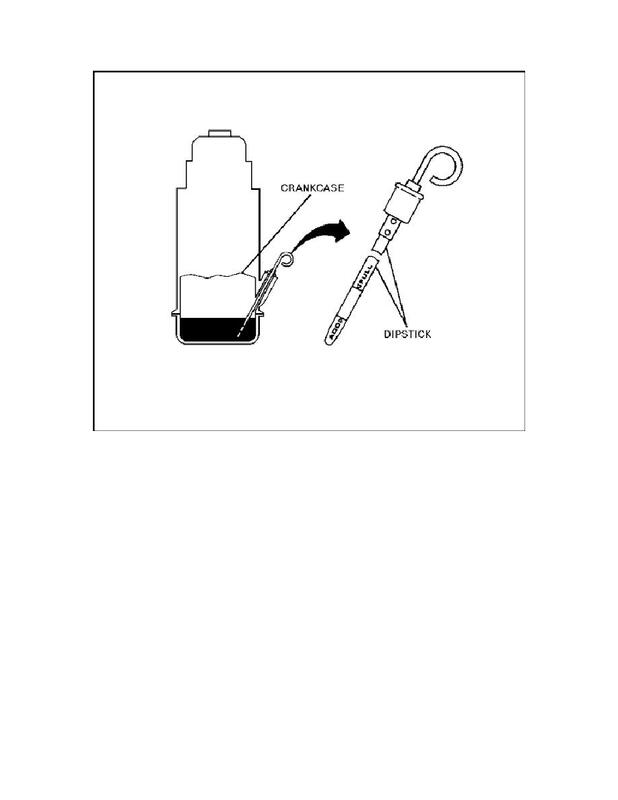 The oil level gage or dipstick is used to measure the level of the oil in the pan.